These aspects of the story, while true, do not begin to describe why 5G is such a big deal. The technologies of 5G communication will create a backbone technology for high speed low latency telecommunication. It will serve as the basis for the global internet-based “Internet of Things” (IoT) with fundamental changes in how goods and services of every imaginable types (and many, perhaps most not yet imagined) can be developed, employed, supported, and replaced. The importance of new technologies is not their ability to do what existing technology can do now, only faster, better, and cheaper even though that is a likely consequence. In the case of 5G, its ultra-low latency (potentially hundreds of times faster than current 4G LTE) produced by its vast bandwidth that allows users to do things that previously could not be done by any practical application of existing technologies. The enormous scale of capital expenditure involved in rapidly bringing 5G technology to market – $325 billion by 2025 – to develop and produce the hardware and software needed to deliver early 5G capabilities is unlike any other infrastructure project. Reflecting its national commitment to 5G, nearly half of the world-wide investment in 5G development and employment will be made by China. 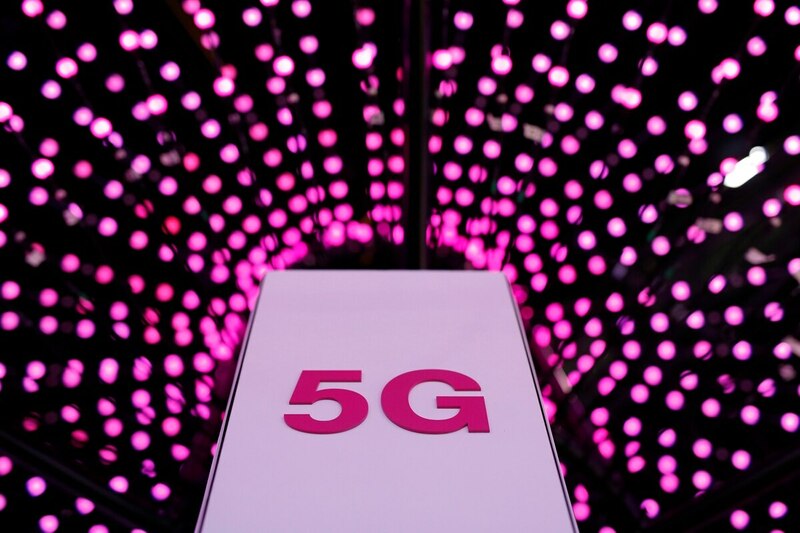 While Western governments have tended to see 5G as an important but incremental extension of existing telecommunications services, China has recognized the value of 5G technology with its belt-and-road initiative (BRI). That effort is China’s $1 trillion global infrastructure project to expand its economic presence and support for its interests on a global scale. China sees it as a key step in becoming the world’s leading economic power by 2049, the 100th anniversary of the founding of the Communist state. The incorporation of the technology 5G telecommunication and Chinese controlled PNT parallels a trend in US military practice. 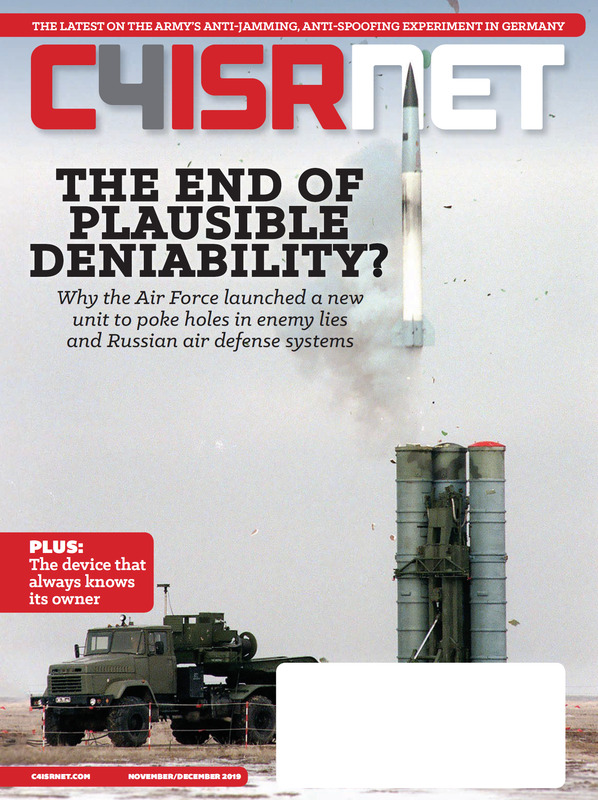 DoD military communications, like China’s is moving to a wireless, mobile, and cloud-based IT systems built around 5G technology. China’s convergence of its 5G, BRI presence (military and civil), PNT and dominant role in the BRI member states are aimed at becoming the world’s leading economic and military power by the 100th anniversary of the founding of the Communist State in 2049. 5G is both an enabler and product of China’s remarkable economic growth since 1979 and is likely to become a central element of China’s economic and military power for the 1st half of the 21st century. William Schneider, Jr. is a senior fellow at the Hudson Institute and former under secretary of State and chairman of the Defense Science Board.